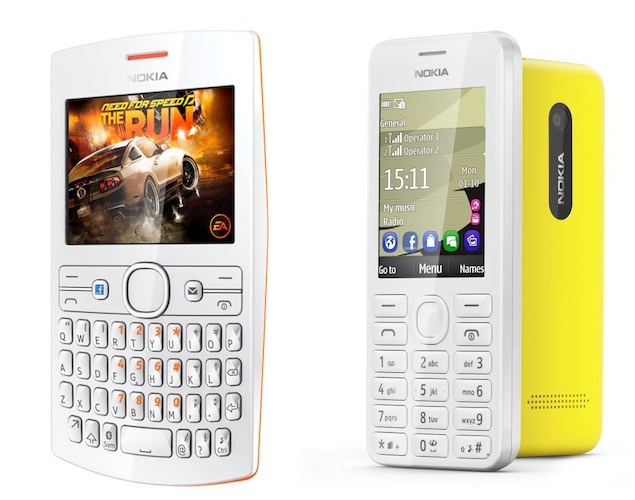 Nokia announced a duo of brightly colored phones Monday – the socially minded Nokia Asha 205 and the Nokia 206 feature phone. Both phones have dual-SIM variants which give users side access to a SIM card slot, allowing them to easily swap out cards without turning off the phone. 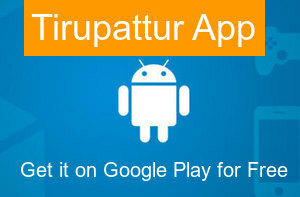 The feature allows users to have a work and private number on the same phone, among other applications. The only difference is the dual-SIM versions have a little less battery life. 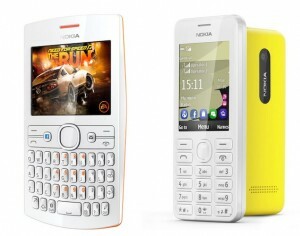 The Nokia Asha 205 and Nokia 206 are expected to start shipping in the fourth quarter of 2012 for an estimated retail price (excluding taxes) of $62 (Rs. 3,450).